1 . Fabric cover : 850g/sqm block-out white PVC for roof , 650g / sqm translucent white PVC for side walls , double PVC coated polyster fabric , color optional . 100 % waterproof , fire retardant ( DIN4102 B1 ) , M2 , CFM , UV resistant , tear resistant , self - cleaning ability . Besides PVC coated polyster fabric , the fabric cover can be transparent PVC , TPU or mixed together to make the pagoda party tent in different design and style . 2 . Base : Hot dip galvanized steel parts , and used to connect the frame and ground . 4 . Transparent PVC window : for optional, welded with sidewall fabric, European style. It's for lighting only, can't be open. 6 . Ventilation window : square roll up window , with mosquito net , waterproof . When raining or in winter , You can close the windows to stop rain and wind go inside . When in summer , You can open the windows for air circulation . There is mosquito net inside , no insect can go into the dome tent . 7 . Sidewall : PVC coated polyester fabric, glass wall, ABS hard wall for optional according to different usage. PVC coated polyester fabric cost is low, but easy to install & dismantle, easy to use. Glass wall is expensive, but looks luxury. ABS hard wall is hard, and can protect the personal privacy. 8 . Door : PVC coated polyester zip sliding door, glass door, metal door for optional. 9 . Accessory : there are many accessories for optional , such as insulation lining , decoration lining , ventilation , solar power , floor system , fireplace , furniture etc . Price is competitive . 10. Packing : the structure & fabric cover are packed separately . The structure is wrapped in PVC film . The fabric cover is packed in pallet . 11 . Installation : the tent is fixed by bolts and nuts . the tent can be fixed with ground through bases by different ways . On concrete floor , we use expansion screws to fix the bases with floor . On soft ground ( grass ground mud ground ) , we use big steel nails ( anchor ) to fix the bases with ground . On undistructible ground ( marble , asphalt ground etc ) , we use weight plate system to fix the bases with ground . 1. sports : after make enough ventilation holes and windows on the tent , the large pagoda tent can be used as gymnasium . the space is big and no posts inside , can make use of 100 % space . Many persons do sports inside the tent , must make sure the air circulation , make sure enough fresh air inside . 2. Wedding party : we can design the large pagoda tent into many style according to the wedding party theme. To make the large pagoda tent suite the different style wedding, different types of party and make the party full of happy atmosphere . 3. Hotel : after equiped with insulation lining , decoration lining , floor system , furniture etc , the large dome tent can be used as a comfortable outdoor hotel . 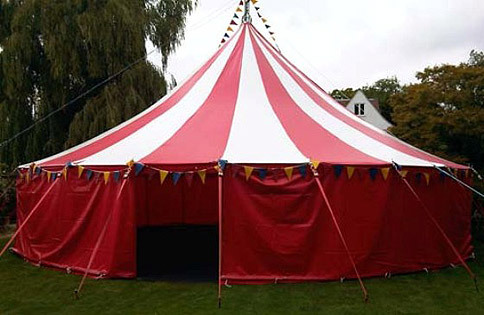 Large tent is special with its shape and style , it can catch the eyes of everyone . 4. Trade show : as the large pagoda tent has no posts inside , can make use of 100 % space , can set many trade booths inside the tent . 5. Restaurant : the large tent can be used as any style restaurants . With special style and design , with luxury decoration , the large pogoda tent restaurant will have many visitors every day . 1. 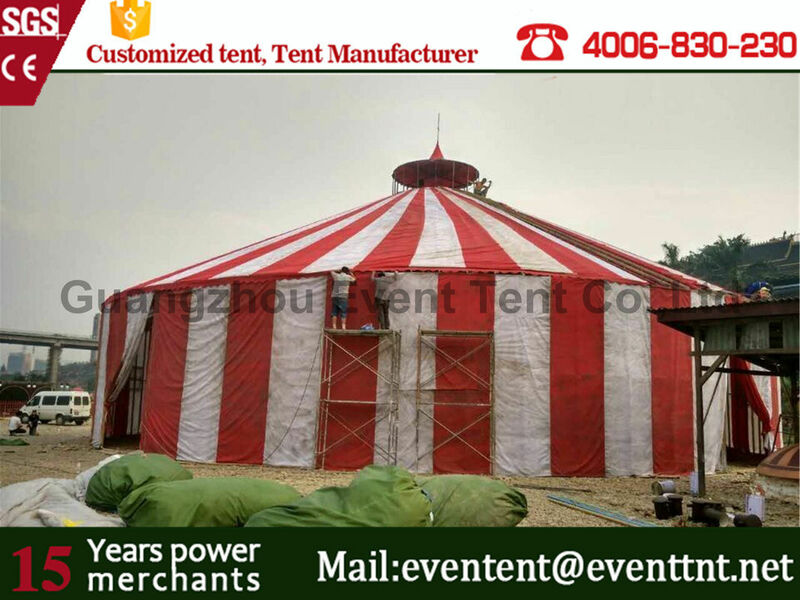 Specialized in producing pagoda tent ; We specialized in producing any style tent , especially big size dome tent. 2. Leading advanced technology ; In China , we have the leading advanced tent technology , skill to produce high quality low price tent the pagoda the size we can produce is from 3m to 10m . 3. Short delivery time ; we can finish the production within 20 to 30 days , even if it is a large tent . 5. 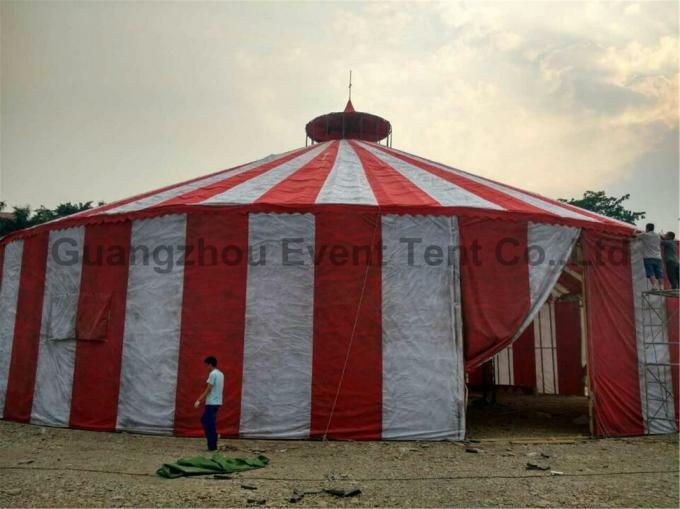 Good quality after sales service; we can supply easy understanding assemble instruction and drawing for you to instal the tent . if needed , we also can send one technician to guide the installation FOR FREE. but you need to cover the cost of visa , round trip airtickets , accommodation , food and other expense that happen during the installation . We can customize tents according to your any request. If you interested in our products, Please feel free to contact me!